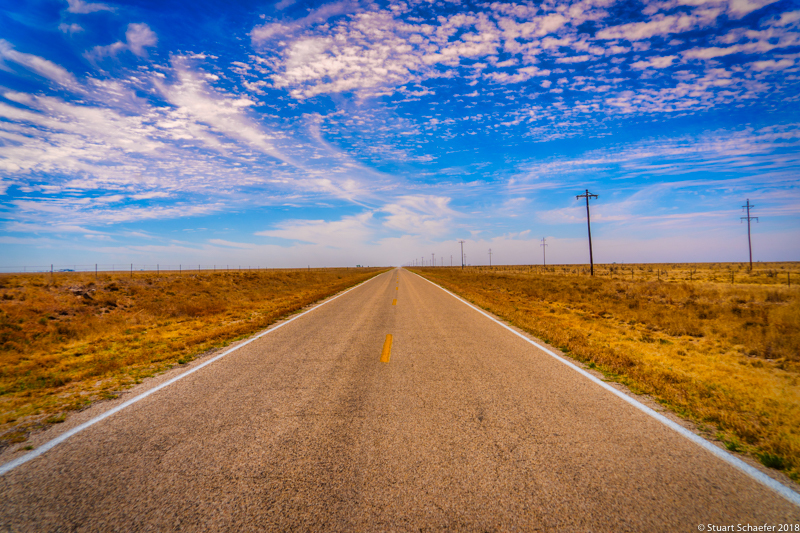 Take Back Roads to Explore America! The Traveling Seniors ALWAYS travel back roads. Why? Exploring America and her inspiring people is most rewarding along back roads and scenic byways! Backroads vacations are so easy in retirement travel! The pavement is smooth, traffic is sparse and the scenery is breathtaking. We can drive at our own pace. We can pull off the road to take photos or a break at almost any time. Backroads adventures are just waiting for you! HOW TO FIND BACKROADS One way to find byways is to visit scenicbyways.info. On that site, search by state or follow the dots on the map provided….